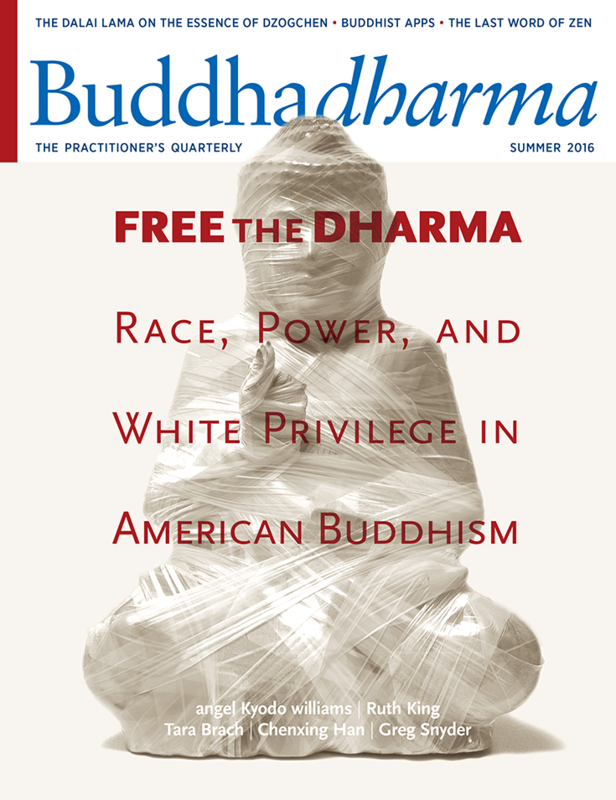 The Summer 2016 issue of Buddhadharma: The Practitioner’s Quarterly is available now. 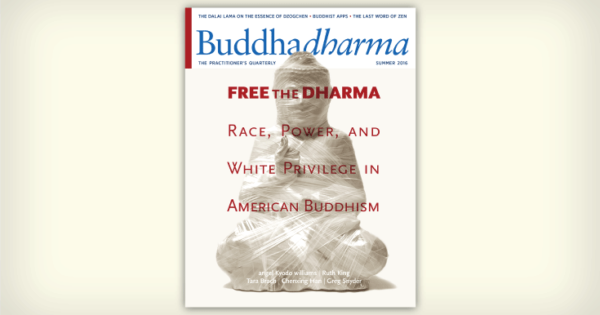 This issue explores issues of race, power, and white privilege in American Buddhism. Below is a preview of what you’ll find in the magazine, including pieces you can read online. 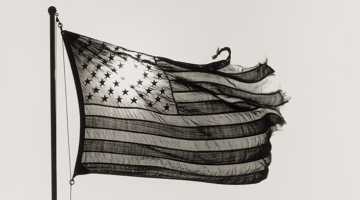 As long as race continues to divide us, says Ruth King, it is as if we are missing parts of our own bodies. 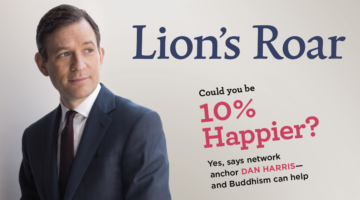 Here are five steps we can take to help ourselves—and our sanghas—become whole. When Tara Brach came to recognize her own white privilege, it changed her as a dharma teacher and leader. Chenxing Han examines the stereotypes that have marginalized Asian American Buddhists and reports on the rich diversity and depth of a new generation of practitioners. 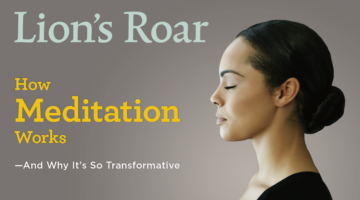 Melissa Myozen Blacker invites us to dream ourselves into the tale of Deshan and explore the ultimate meaning of Zen.